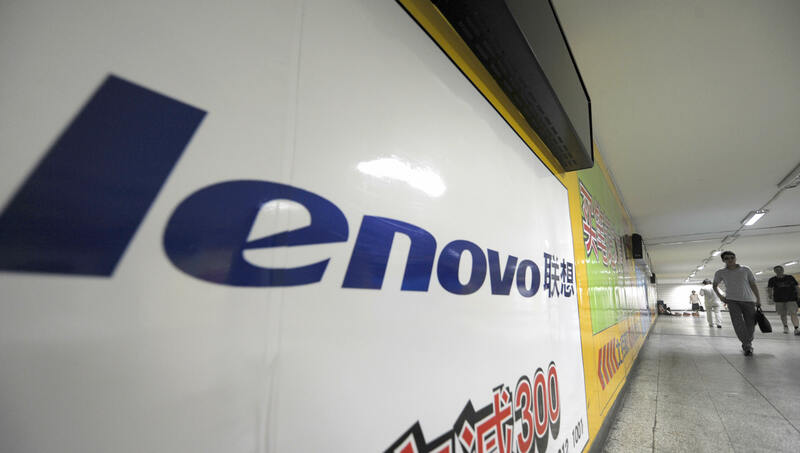 Chinese PC maker Lenovo has benefitted from the closure of Motorola Mobility’s Nanjing R&D office, as local media is reporting that it plans to hire as many as 100 former Motorola employees to expand its research operations there. According to Beijing News, 40 ex-Motorola employees started work at Lenovo this week. The company, which at least one research firm estimates became the world’s largest PC maker last quarter, is also believed to have 60 additional spots reserved for its rival’s workers that have been affected by the layoffs. That would mean that Lenovo is looking to pick up about 20 percent of the 500 employees that had worked at Motorola’s R&D center. With the new hires, Lenovo will bulk up its research base in Nanjing, rather than having to establish operations in other cities. The research center largely focuses on mobile phone and tablet development, so the ex-Motorola employees are expected to work on those projects. Motorola’s workers put up a bit of a fight to the downsizing back in August shortly after Google, which completed its $12.5 billion acquisition of the company back in May, announced it was laying off 4,000 of Motorola’s employees and closing one-third of its offices. Though there were also protests among staff in Beijing, those in Nanjing seemed to have the most trouble with it. Motorola’s China head even flew down to meet with them to negotiate. Since then, over 200 of the workers have signed agreements terminating their employment contracts after three rounds of negotiations, Beiing News says. Roughly 40 employees will reportedly remain on with Motorola, either by transferring to Beijing or heading overseas. The report claimed that dozens of employees went to Coolpad and Zhongke Lianchuang and more than 20 went to China Mobile. Meanwhile, Xiaomi, China Telecom and Naritech were also said to have picked up a handful of Motorola’s ex-employees. Google has moved quickly to trim down Motorola in hopes of bringing back to profitability. Last week, the search giant reported that Motorola lost $527 million in the third quarter. Those results dragged down Google’s own earnings, which caused a panic when they were accidentally released early.